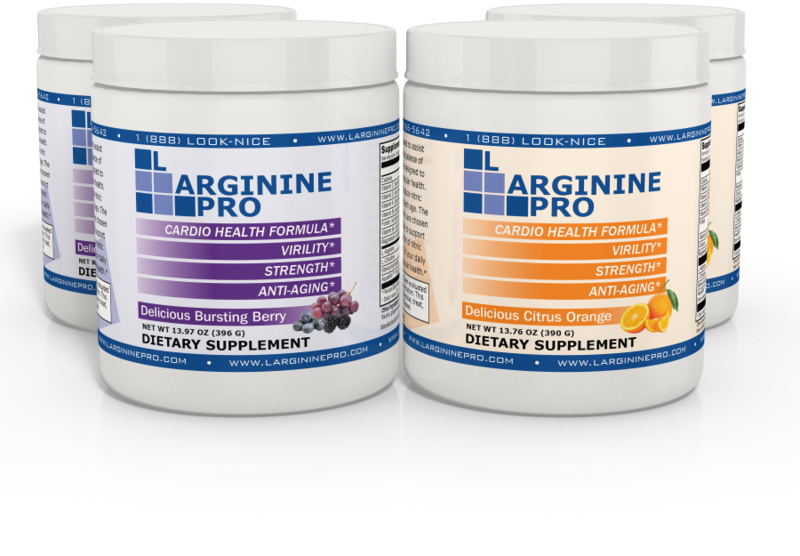 Since the late 1800’s L-Arginine has been on the radar of scientists. The 1998 Nobel Prize discovery of the role of nitric oxide gas (NO) added more recognition to the role of L-Arginine. L-Arginine is a major source for nitric oxide synthesis, relaxing the blood vessels and improving blood circulation, both of which are central to heart health. How exactly does the cardiovascular system work? One critical component that helps to keep the system functioning optimally is nitric oxide (NO). The primary role of nitric oxide in cardiovascular health was identified and explained in research that won the Nobel Prize for Medicine in 1998. Nitric oxide is a powerful vasodilator, meaning it helps relax and expand blood vessels and arteries; which in turn help regulate blood pressure and enhance blood flow. L-Arginine has received lots of attention for its promise of heart healthy benefits. Currently, about 64 million Americans have various forms of cardiovascular disease. Arginine has been shown to help to improve exercise performance because it is one of the components the liver uses to make creatine (a nitrogenous organic acid that occurs naturally in humans, helping to supply energy to all bodily cells, primarily muscle).